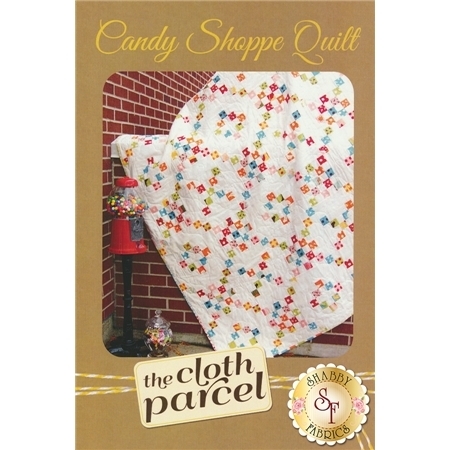 The Candy Shoppe Quilt is sure to satisfy your sweet tooth! This quilt pattern is jelly roll friendly and features a modern take on the Irish Chain. 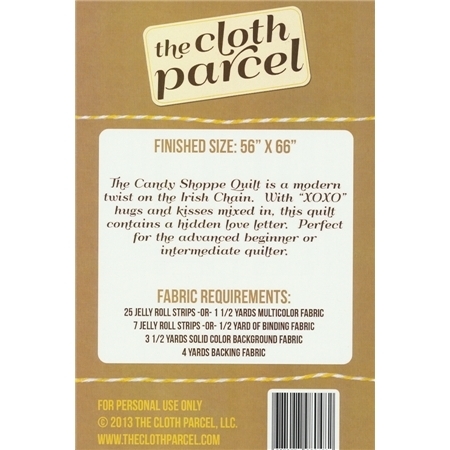 Pattern includes all instructions to make this finished quilt measuring at 56" x 66".